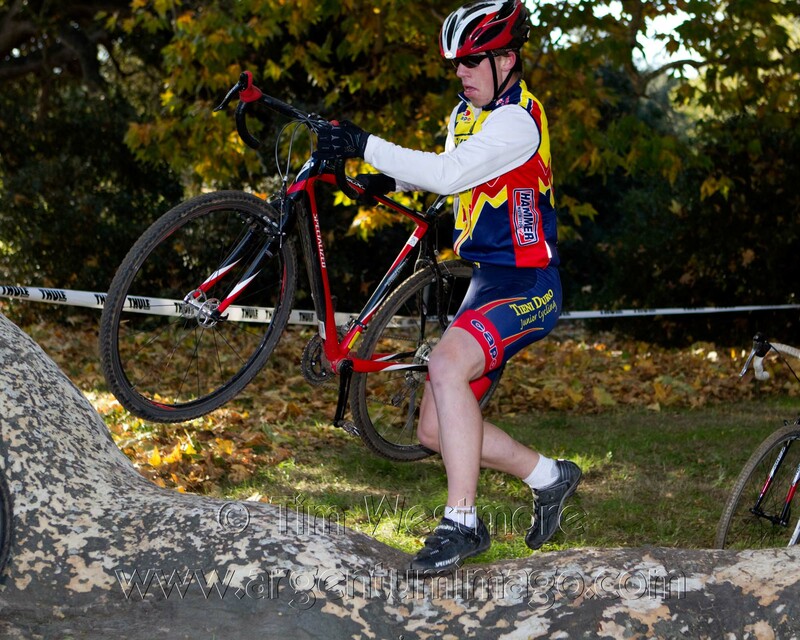 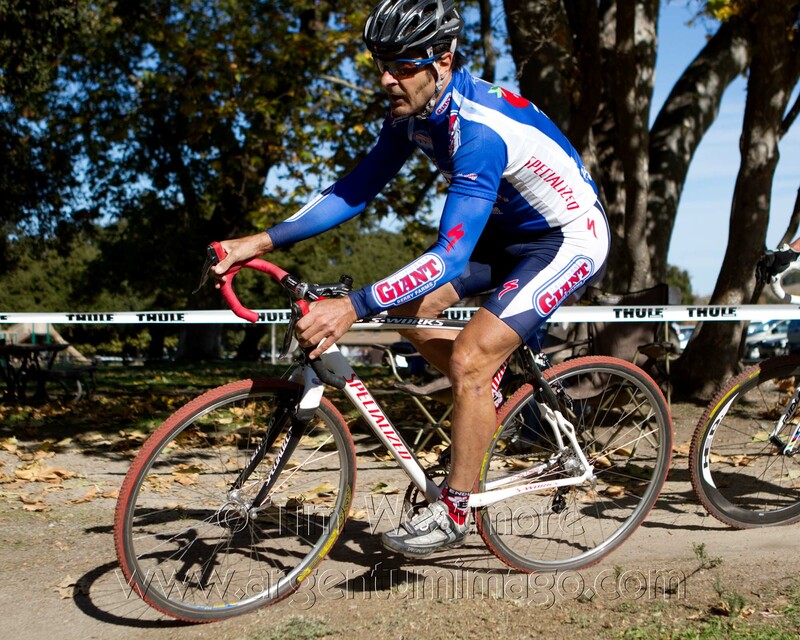 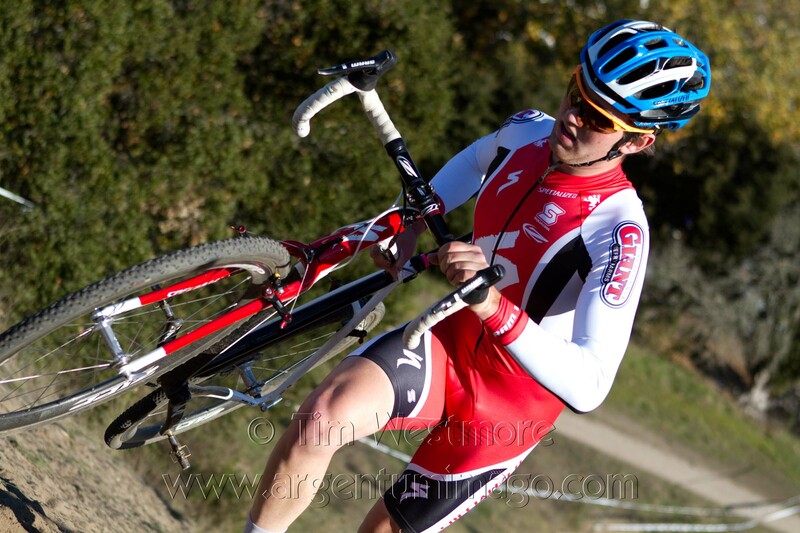 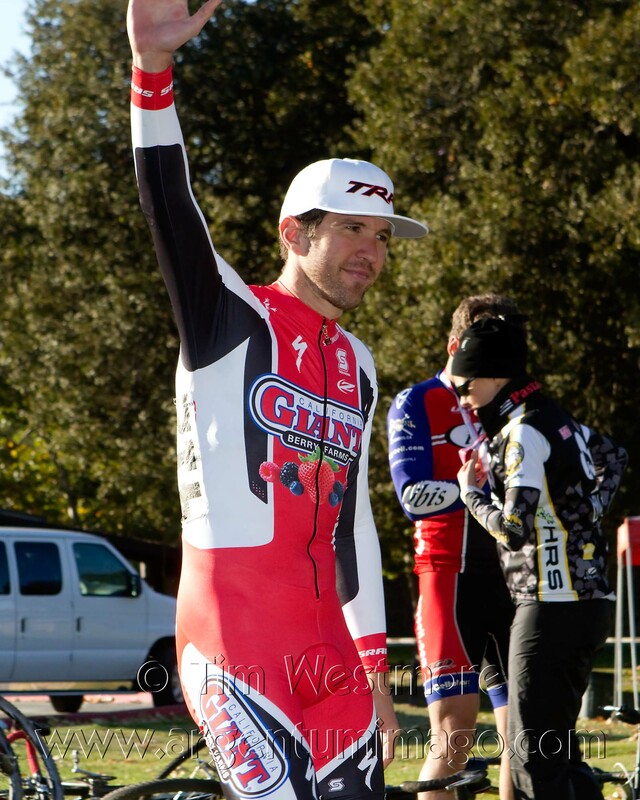 CCCX Cyclocross #7 - Toro Park - Salinas, Ca. 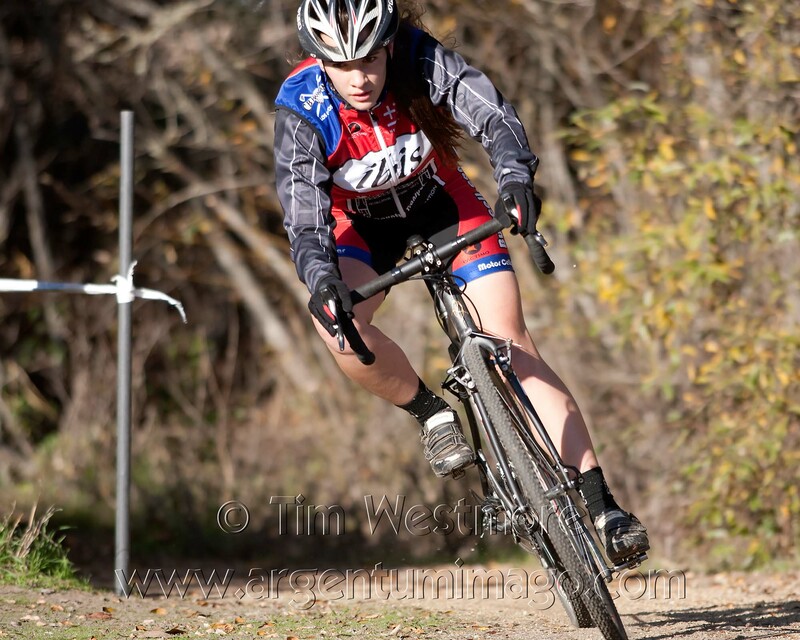 - December 4, 2011. 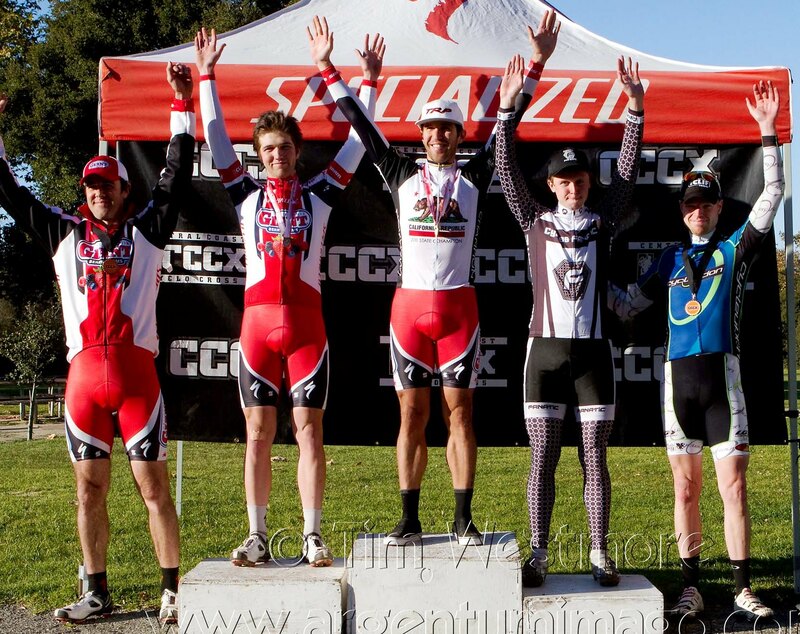 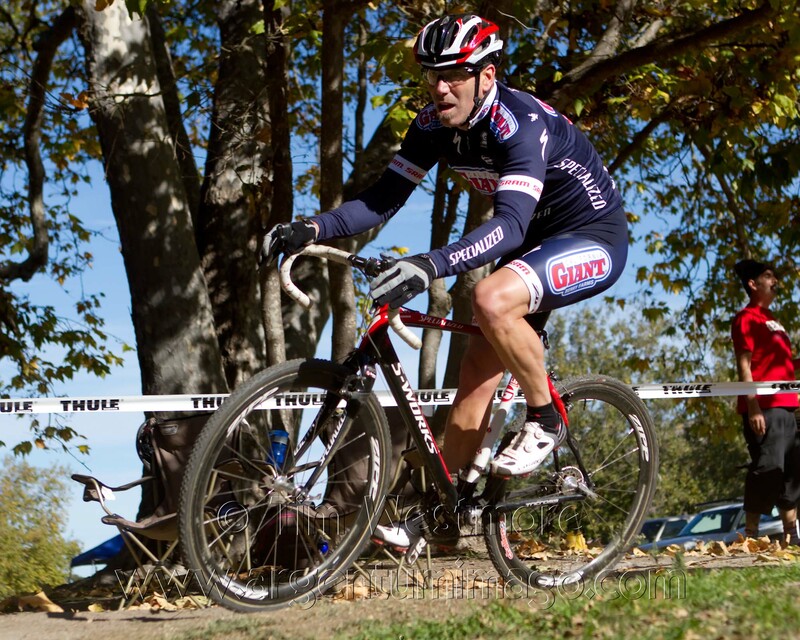 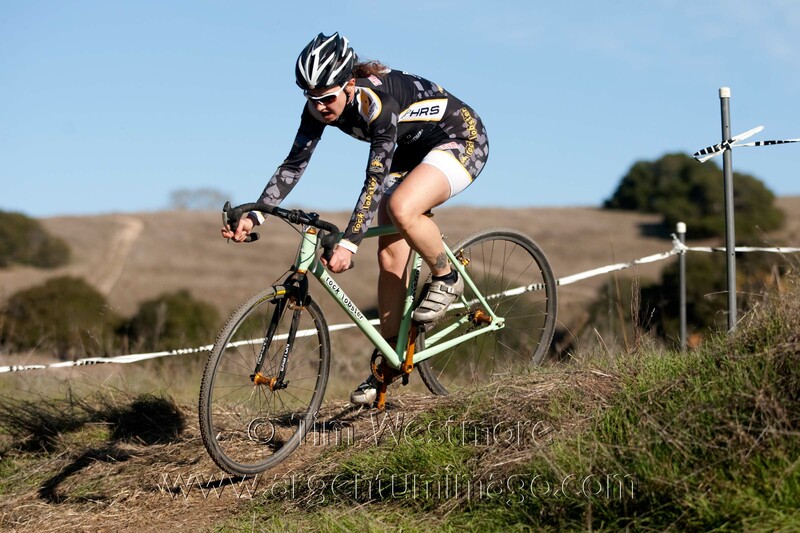 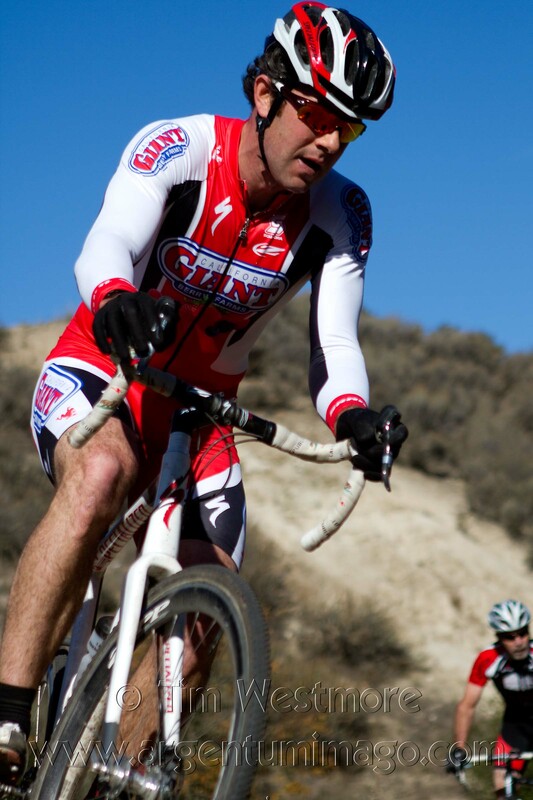 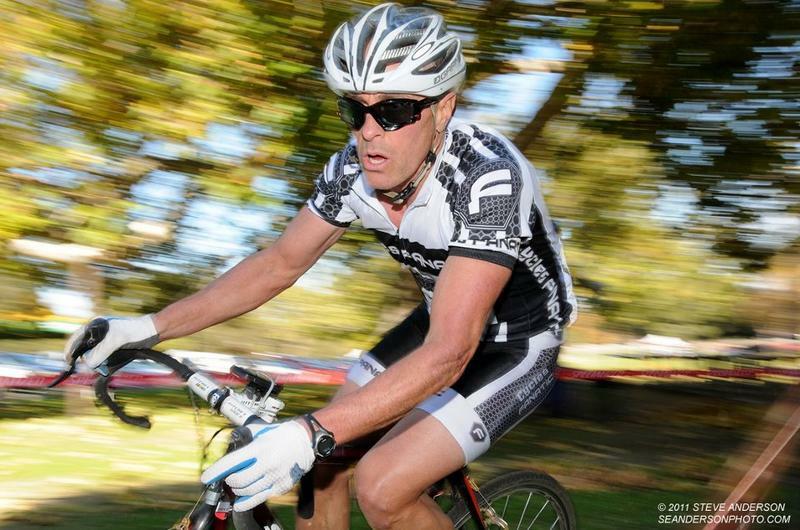 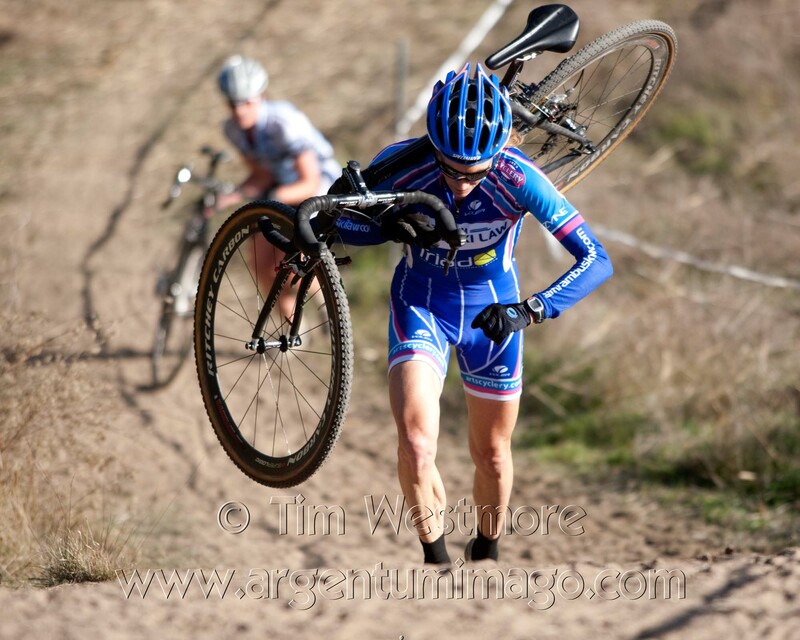 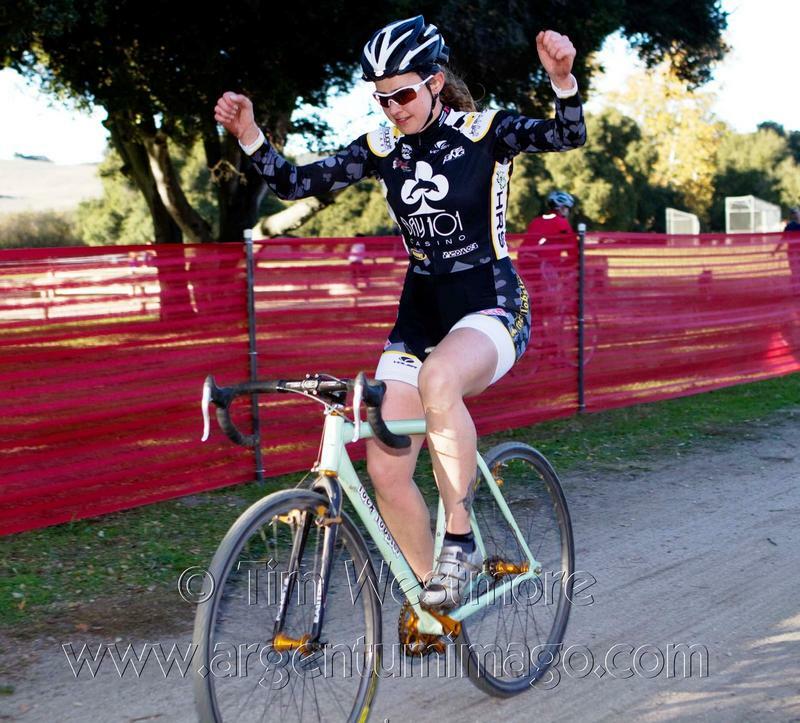 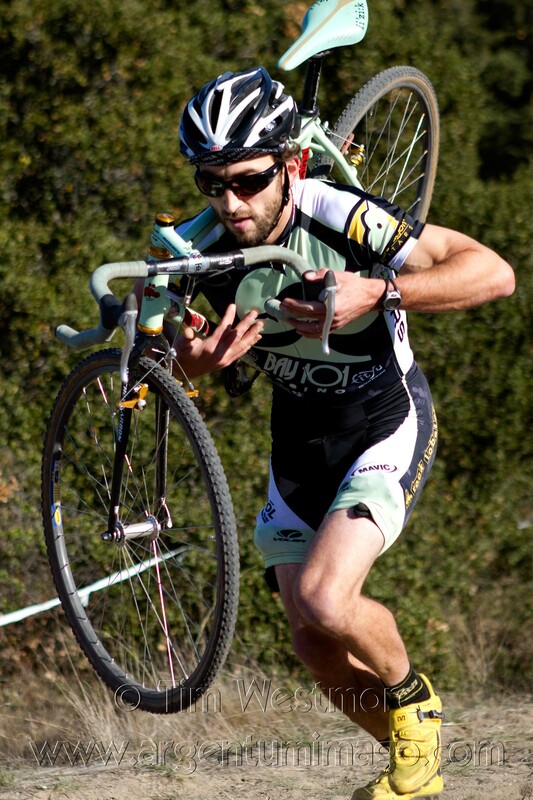 Huge Thanks to all who attended the event and made the NCNCA Cyclocross District Championship races so great! 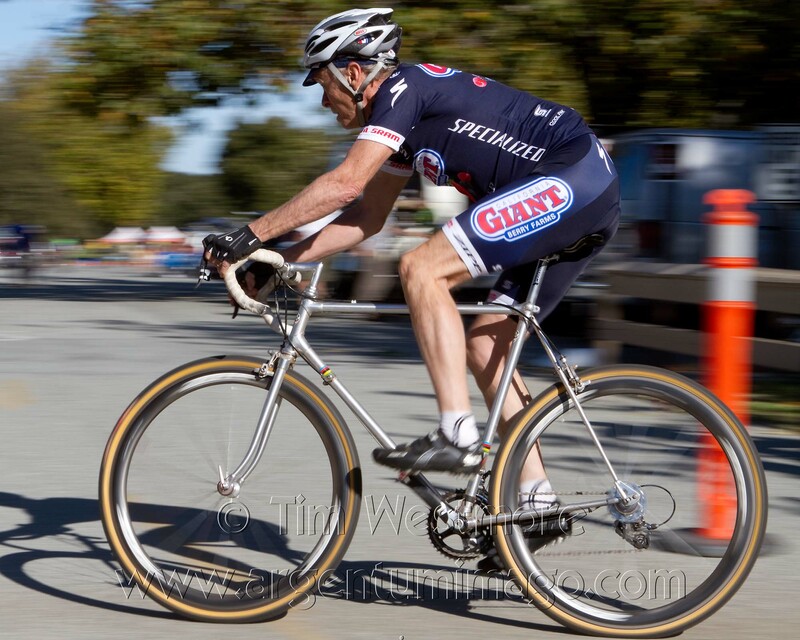 Tim Westmore's Race Photos Here.